Wanna be like all the kool kids? 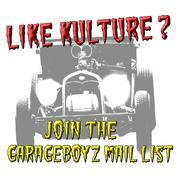 Then get your own GarageBoyz Magazine magnet. 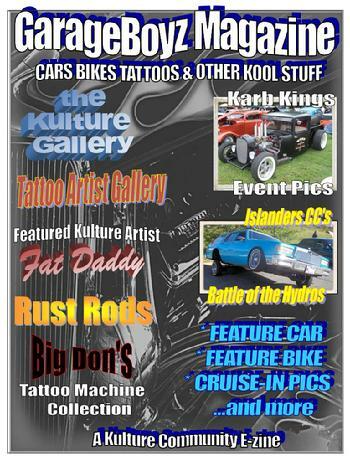 It's the perfect way to make your toolbox or beer fridge or any metal surface just that much kooler. Can't swing the cash for that fancy paintjob ? Slap one of these babies on the fender and the trophies will come pouring in. 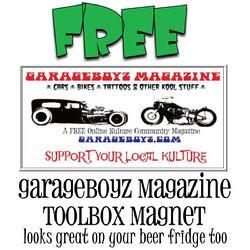 Need another way to dress up those metal shop cabinets, your new FREE GarageBoyz Magazine magnet will turn your workshop into the koolest spot in town. Heck, it'll even make your cooler Kooler and that's cool. 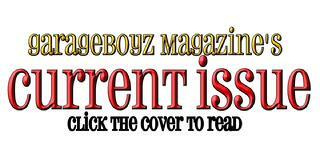 Just sign up for your FREE SUBSCRIPTION of GarageBoyz Magazine on ISSUU and join our email subscription list . Click the banners, and sign up. 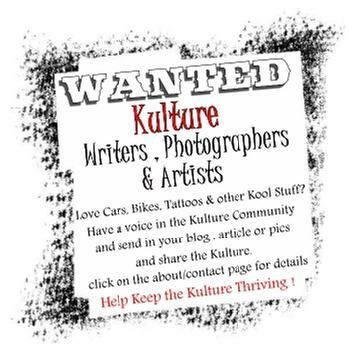 Be sure to include your mailing address in the comments section, and we'll send one out to you. That's it, that easy. Supplies and our cash are limited, so this offer is good for as long as we still have enough of both.